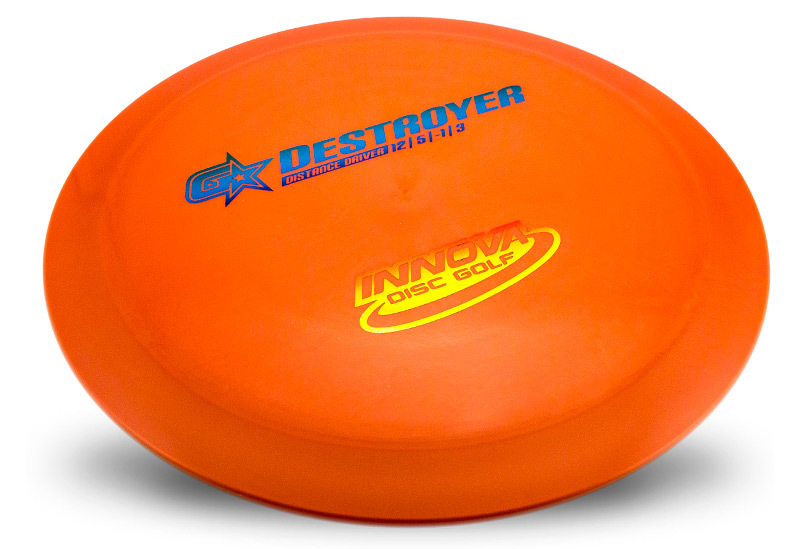 We currently manufacture discs in 7 distinct lines of plastic. 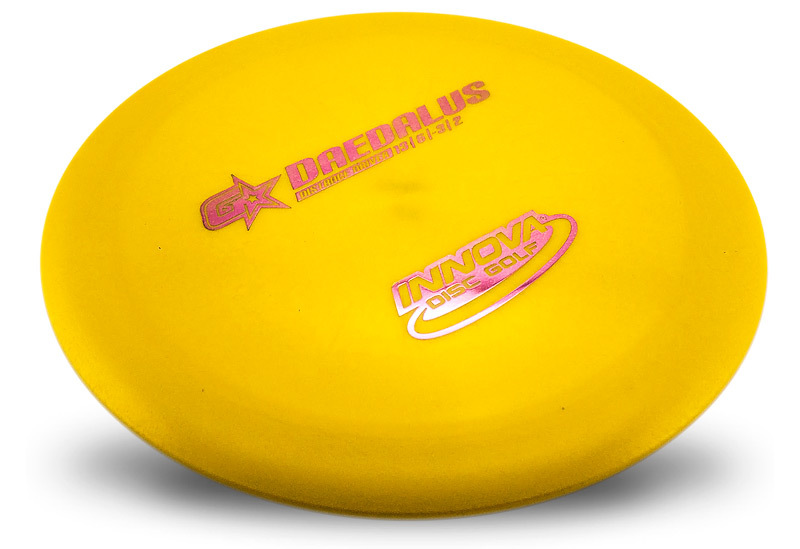 Star Line Plastic offers high performance, outstanding durability and great grip. 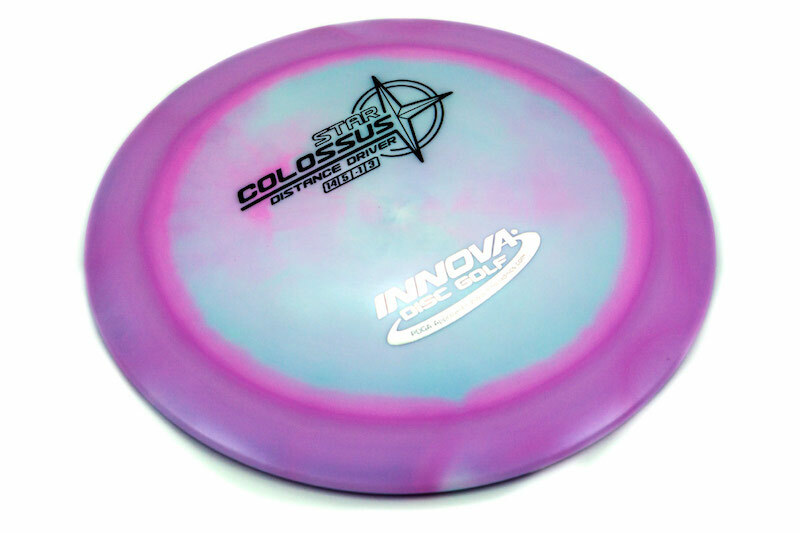 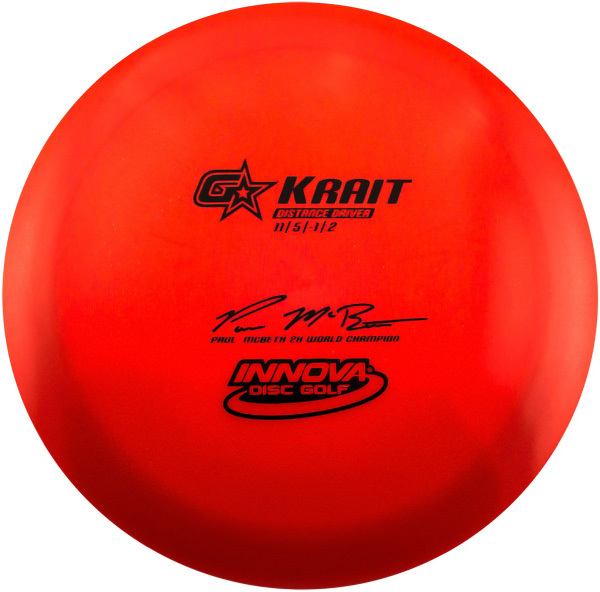 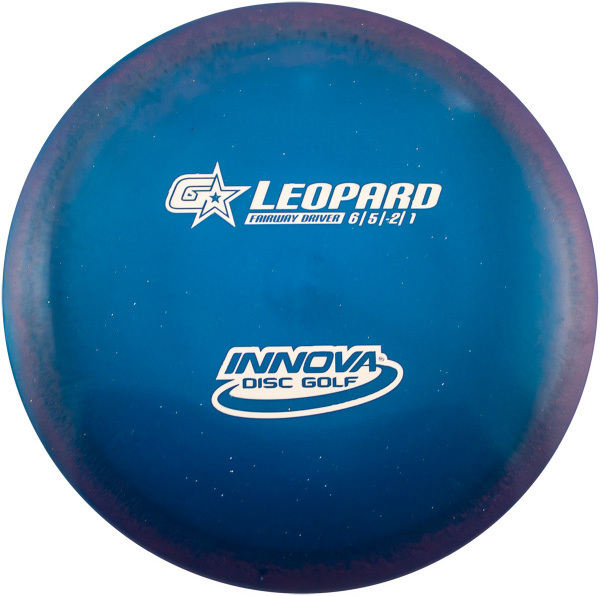 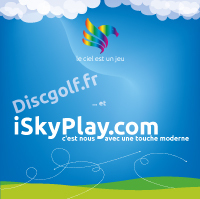 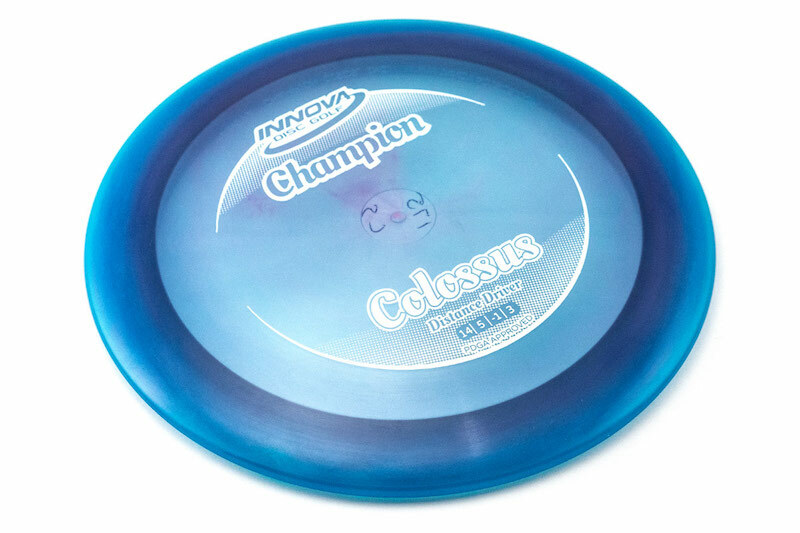 Our superior Champion Line plastic provides very high quality discs with excellent durability. 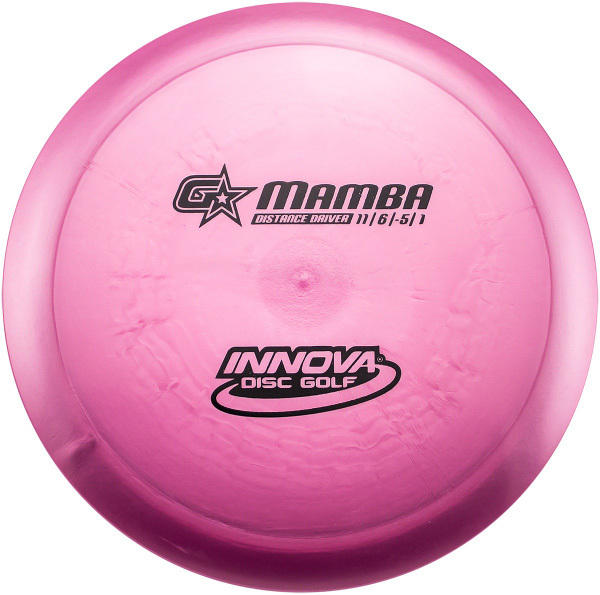 Our versatile Pro Line plastic enhances grip and offers increased glide in flight. 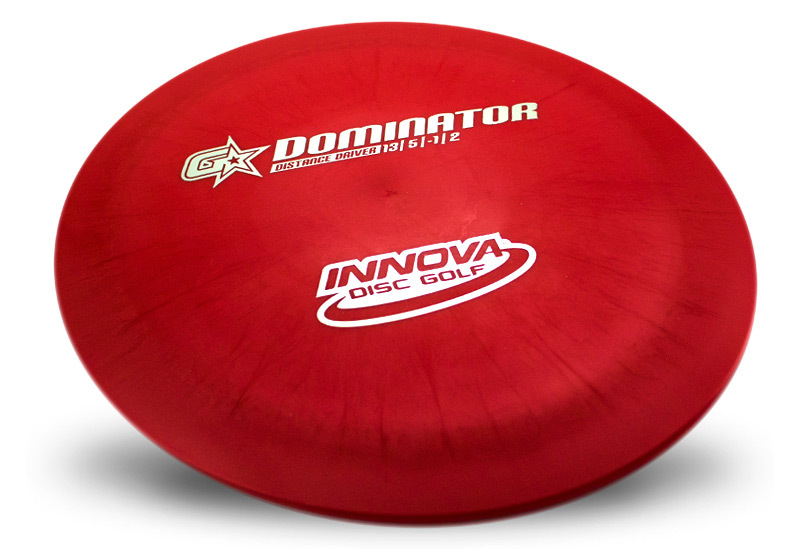 The ever-popular DX plastic is available in the widest variety of disc models and weights, plus it is offered at a value price. 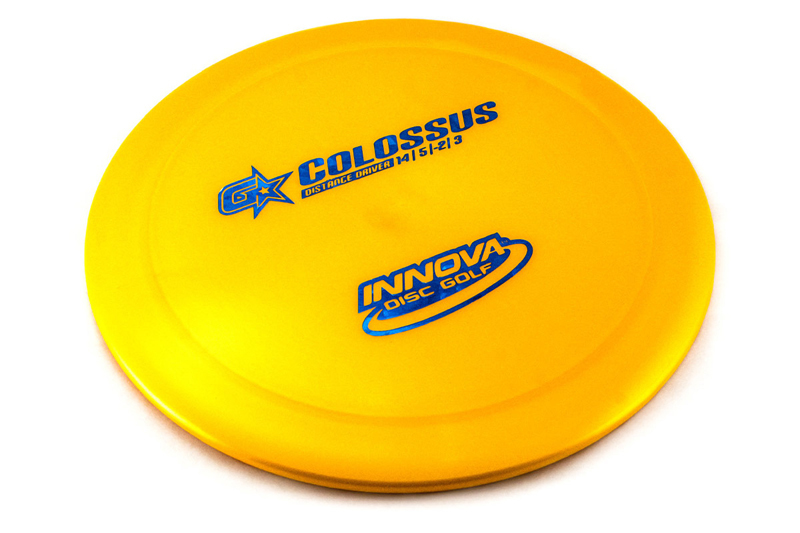 Choose the plastic that is best suited for your abilities and situations and remember that INNOVA is the leader in developing new disc technology.